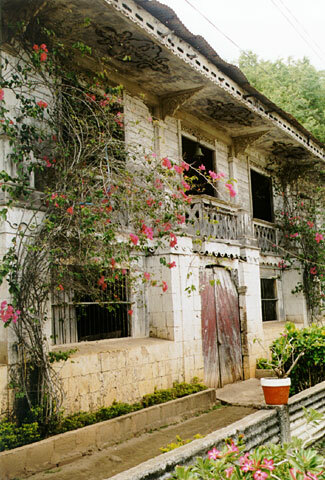 An old house in Panglao. It would be nice to restore it to its old condition. Based on the rating of 26 users. This picture has been viewed 60 times.